In a step that would make Egypt more inviting to the eye, President Abdelfattah El-Sisi has issued an order to have all red-brick buildings in the country painted according to a unifying color scheme. In a meeting with the 27 governors of Egypt, Prime Minister Mostafa Madbouly stated that the red-brick buildings of Egypt give the country an uncivilized image. The Prime Minister has highlighted the importance of implementing the color scheme plan and that there will be legal consequences if governors do not follow through with the project. Over the past couple of decades, the unpainted, red-brick buildings numbers increased exponentially in both urban and rural areas. 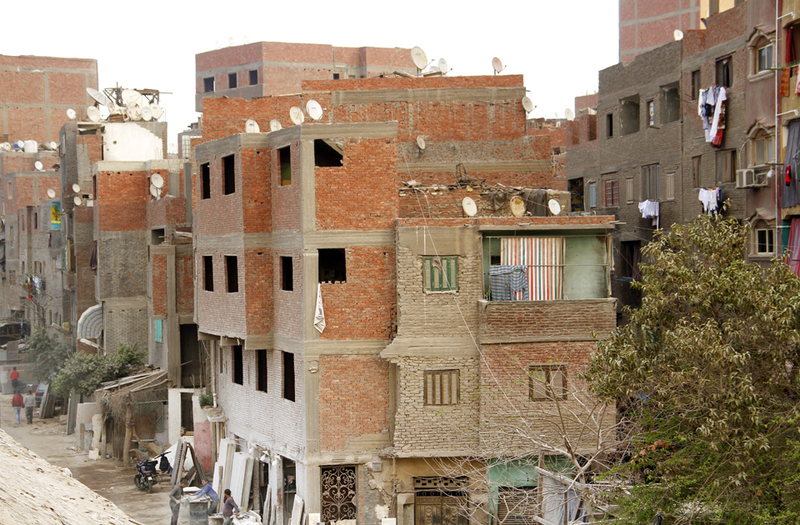 In Cairo alone, about 11 million people, contributing to 63% of the capital’s population, dwell in these red-brick buildings, according to the Volume Project. 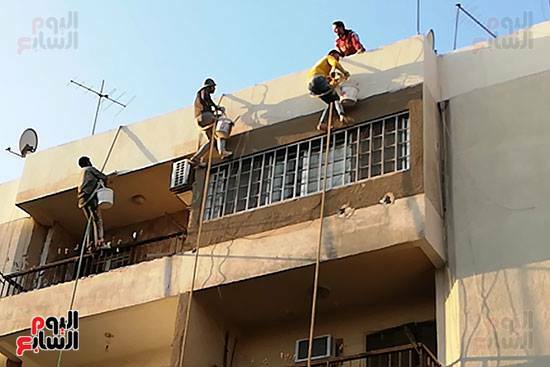 Most of these building do not have proper licensing, and now more than ever, the Egyptian government is taken action against those that break the law. The Egyptian Parliament has pushed for an amendment to No. 119 Law, implementing severe punishment, which will include fines as well as prison sentencing for those trying to work around the urban development regulations. The much-needed mandate will be implemented immediately as the governors will be organizing with local communities on how to renovate their respective regions in a specific timeframe. 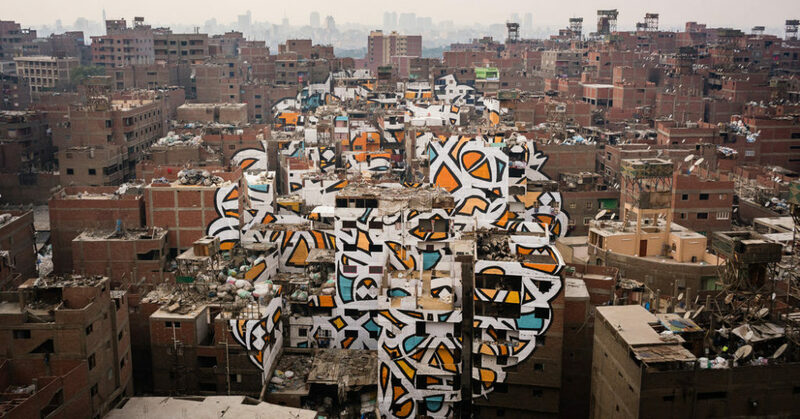 The move towards a more beautiful Egypt has been long due; Egyptians did not feel that these monotonous colors represent their beautiful country; back in 2016, we saw how the underprivileged residents of Manshiet Nasser welcomed the Tunisian French Artist El Seed, when he painted a giant mural, spanning 50 buildings, at the heart of Egypt’s so-called garbage district. The people there participated in the project, and the outcome was staggering. The governors have taken the Prime Minister’s words and turned it into action, as yesterday, Cairo’s governor has issued an the order and the district started working on it immediately. We Said This: A great step towards a more beautiful Egypt!